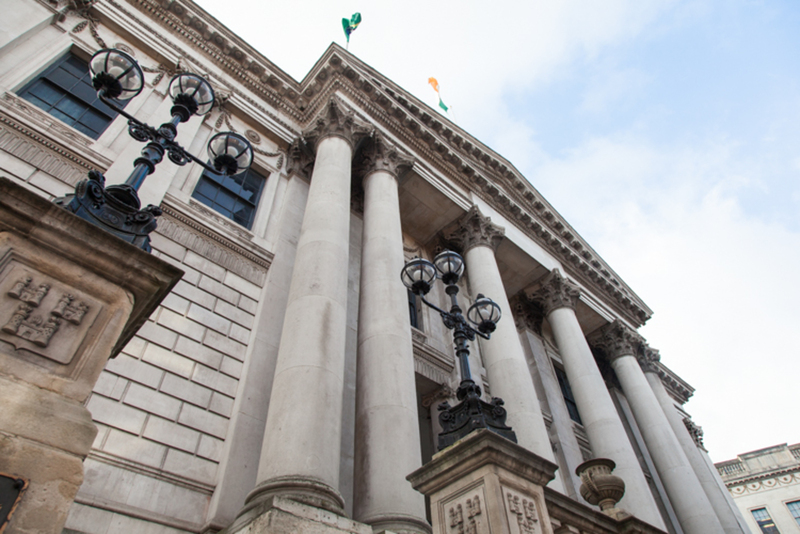 Last week, before the Dáil was dissolved for elections, Minister for the Environment Alan Kelly squeezed through some amendments to waste legislation. Without much time for examination before election coverage took over the media, many people were left wondering what these new laws will mean for them. Do I need a bin? What if I have nowhere to keep a bin? Will my charges go up? Can I pay by weight if I’m living in an apartment? These new laws will bring significant changes to how many households dispose of their waste. Here’s what you need to know. Coming into effect on 1 July, amendments to the waste collection permit regulations will mean that every collector must charge a fee for each kilogram of waste collected. Waste collectors must also use vehicles with an approved weighing system, and only collect bins. Only in exceptional circumstances will bags be accepted. For customers, this will mean they must use bins rather than bags. And they must use all three bins: black for residual waste, brown for food waste and green for recycling. It is now an offence under Household Food Waste Regulations not to segregate your food waste. But households who do not have anywhere to keep their bins can continue to use bags, once Dublin City Council has given them an exemption. Labour councillor Mary Freehill has started a committee within the council to begin designating these areas. 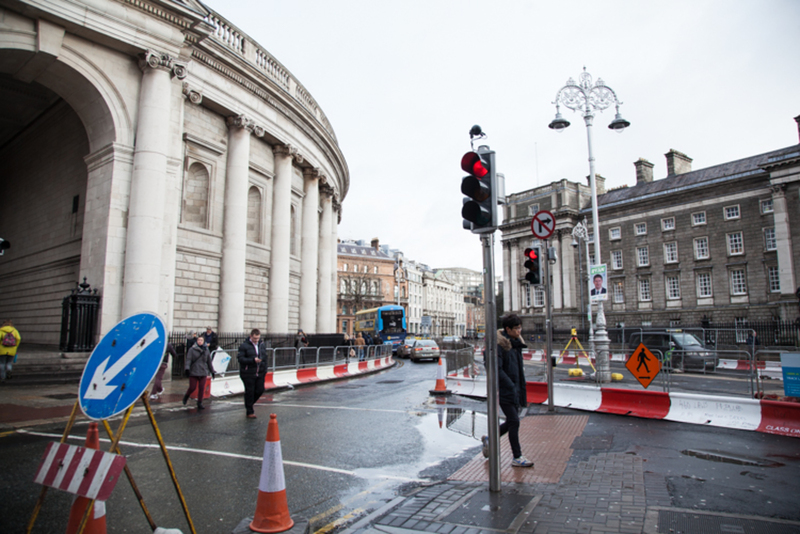 Many houses around Dublin are unsuited to using bins, often because roads are too small for bin trucks to squeeze down or because residents have nowhere to keep them. In Portobello and Ringsend, this is familiar territory; when Greyhound Recycling stopped accepting waste in bags prematurely, residents faced problems. This issue has since been resolved, but it became clear that many households in these areas would need exemptions before July so that they can continue to use bags. The Department of Environment, Community and Local Government has also introduced minimum pricing per kilogram of waste. This minimum costing covers costs from collection to final treatment, so it was unlikely that any waste-management companies would have undershot the mark either way. Residual household waste, or black-bin waste, will cost a minimum of 11 cent per kilogram. Food and bio waste, or brown-bin waste, will cost upwards of 6 cent per kilogram. And recyclables, or green-bin waste will cost at least 2 cent per kilogram. Minister Alan Kelly said this system of segregation will see almost 90 percent of household waste bills decrease. As he sees it, everyone was already being charged indirectly for having their green and brown bins emptied – whether through service charges or black-bin charges. Now that costs are clearer, he expects the lower costs of green and brown bins to encourage people to separate their waste and recycle more. “The message is, the more you put into your green and brown bins, the less you pay,” he said in a press release. But Green Party councillor Patrick Costello doesn’t agree that this new regime will lead to more recycling. As he sees it, there should be no charge for green bins. This is a point that his party colleague, councillor Claire Byrne, also echoed at Monday’s South-East Area committee meeting. Costello believes previous actions by the government have put incineration before recycling, like removing incinerator levies, which paved the way for the Poolbeg incinerator. “This move now will also help support incineration,” he says. Based on minimum pricing, a four-person household will pay around €129 each year, according to Maria Hagan of Dublin City Council’s environmental department. But this doesn’t restrict companies from charging more and doesn’t include any annual service charges. However, waste collectors will have to provide clear prices in their customer charters. Charters were made mandatory by the new amendments, and should lay out the minimum standard and consistency of service to be expected from waste collection companies. In Leitrim, a pay-by-weight system has been available since 2014. One company there charges 22 cent per kilogram for residual waste – double the new minimum and 8 cent per kilogram for both food waste and recycling. It estimates annual costs for a family of four to be €265, not including the quarterly service charge of €20. For those looking to save some cents, bring-centres and bottle banks will remain free of charge for recycling. Segregating should keep bills down. And composting is always an option for people with some green space. Though they aren’t available in every area of the city, civic amenity sites that accept residual waste will begin to charge per kilogram too, and they will verify when a household uses its service. This is important, as households will need proof to demonstrate how they are segregating and managing their waste. Otherwise they could face fines. 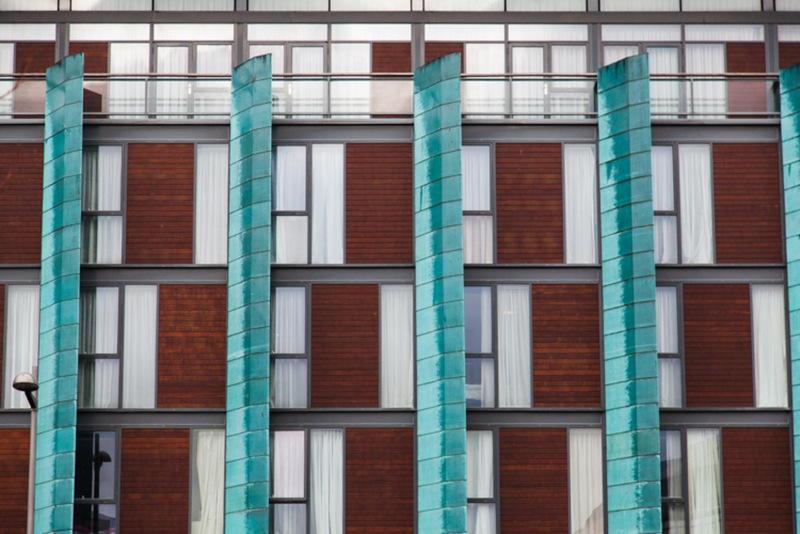 But for those living in apartments, it may be a bit more difficult to cut down on costs. Because of the awkwardness posed by each flat in a block having its own trio of bins, the current system of communal bins will remain in place. 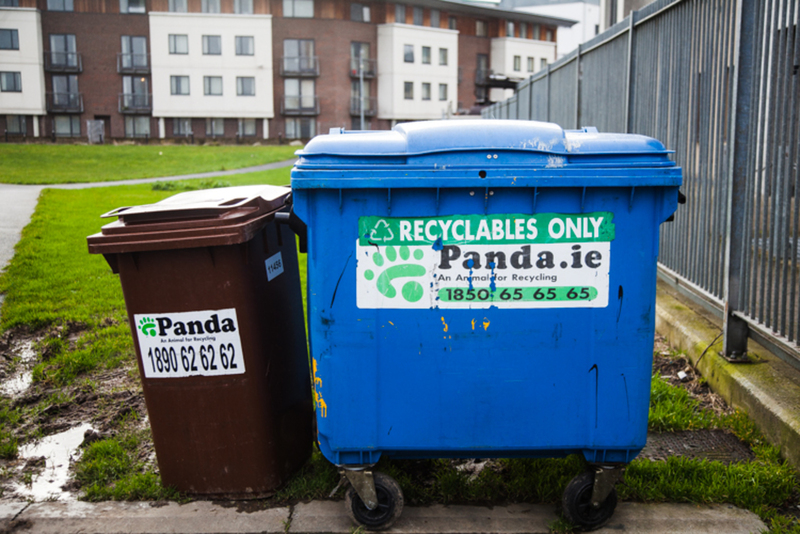 But these communal bins will be subject to pay-by-weight charges, says Sean Dunne of the Department of the Environment. Costello, the Green Party councillor, knows from experience that using communal bins in apartment blocks doesn’t exactly encourage recycling. He can recall separating his waste, while neighbours would just throw everything in the black bin. 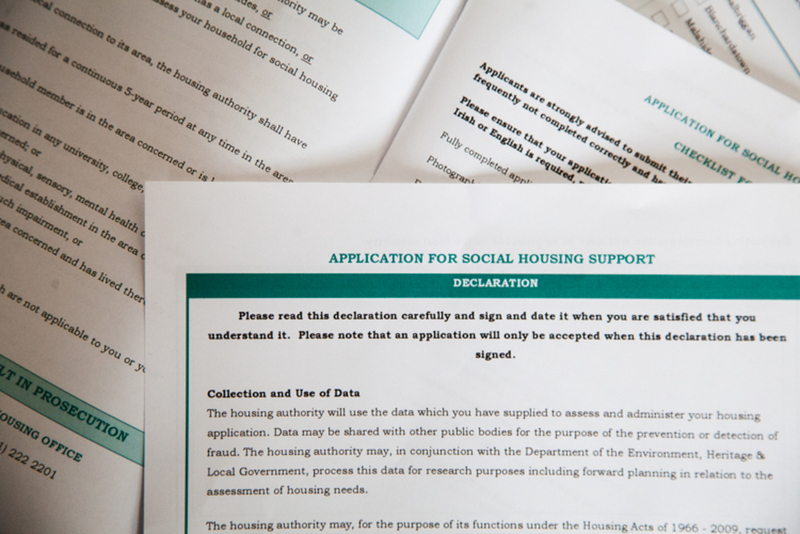 It’s hard to know how to deal with the situation, he says, but he suggests encouraging management companies to show their tenants a breakdown of the cost of their waste, and to pass on savings in terms of fee reductions. This would help get rid of the disconnect. While customers have to adjust to these new laws, so too will waste collectors. The National Waste Collection Permit Office will be reviewing all 75 waste collection permits issued around the country. Dublin city has three waste collectors registered, all of which are quite small set-ups: Abbey Waste, Clearer Waste Management and Tommy’s Waste. While bigger companies like Greyhound Recycling, which is based in south Dublin, welcome the new laws, smaller companies are left in a precarious position. Thomas Doyle of Tommy’s Waste thinks it’s likely he’ll have to close up shop. His business, which has three employees, is based on collecting bags in the Dublin 12 and Dublin 24 areas. “A lot of people I deal with would be lower class, like myself,” says Doyle. They prefer to pay €3 each week, rather than 12 or 13 quid for a bin each month. There’s no direct debits or service charges involved. After four years in business, he says the company will be liquidating because buying a bin truck costs upwards of €100,000. And providing three bins to each of his 700 customers would cost a hefty sum as well. “It’s all about getting rid of the small guy,” he says. As he sees it, his customers will end up paying more in July when they start to pay by weight with another company. He’s thought about going down the route of collecting commercial waste, but says he couldn’t compete with the low prices. Clearer Waste Management hopes it might manage to scrape by collecting the few remaining areas exempt from the new bin laws, and still putting the kerbside waste out in plastic bags. But by law it will still need a weighing system, and even then it is unlikely it will be able to retain a permit without the equipment necessary to collect bins. There’s no programme in place to help these small businesses upgrade their resources. As part of the new laws, waste collectors must provide a communication-and-education programme to their customers about the new rules coming into place in July. The Department of Environment will be running an awareness programme as well. So there’ll be no excuse not to segregate your waste correctly.